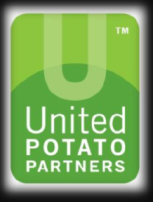 TO PROVIDE TO OUR CUSTOMERS THE HIGHEST QUALITY, MOST COMPETITIVELY PRICED PRE-SEASON CONTRACTED PROCESSING POTATOES IN NORTH AMERICA. 1. 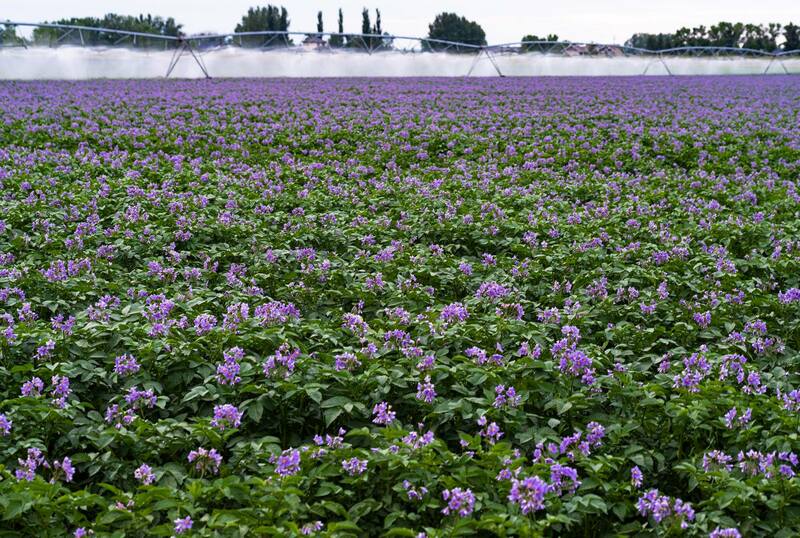 Develop, negotiate, and manage pre-season potato contracts on behalf of member growers. 2. Collect, compile, and distribute crop history and compensation amounts by grower and customer. 3. Develop, implement, and monitor the standards of grading of potatoes for purpose of compensation determination. 4. Develop and improve markets for member grower crops. 5. Monitor and influence legislative activities for the best interest of the Potato Industry.